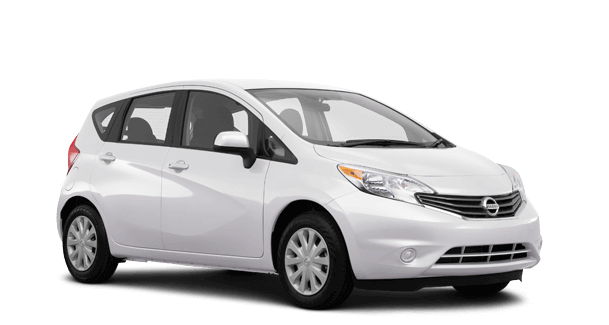 Address and contact information of iDrive rent a car Rhodes. It’s simple to get in touch with us! Call, mail, Whatsapp.